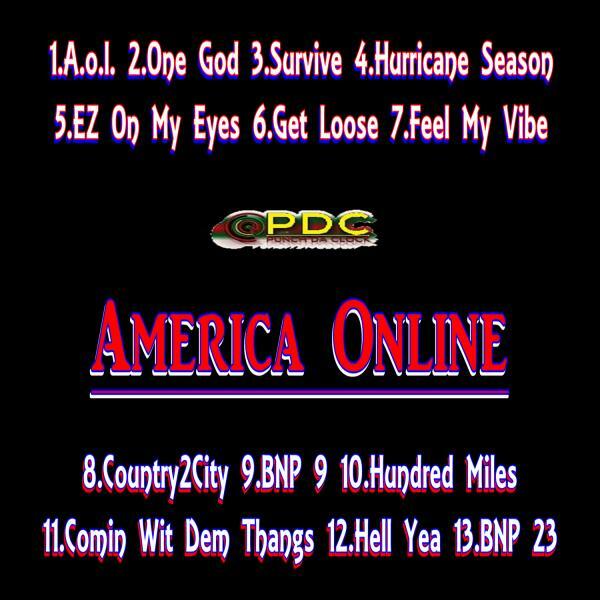 America Online or A.O.L. is my 8th album. The title track A.O.L. was written 2001. This is my 1st album without Mukey Nukem on a beat. J.A.B. clocks in on One God. Legion Beats.com & other producers courtesy of Makin It Magazine fill out the beat productions.